Yes, we are HIPAA Compliant!! We have taken many courses to make sure that we are current with HIPAA regulations. As their regulations change, we keep up to date with those changes and also help our clients stay up to date with those changes as well. How do I supply the information to Round Table Medical Consultants? Can you handle clients anywhere in the country? Yes, with today’s technology. Location is not an issue through the use of the computer, fax, and mail. Of course, Round Table Medical Consultants schedules meetings at your location to ensure your complete satisfaction with our services (local area only). Do I have to turn over “ALL” billing to Round Table Medical Consultants at once? No. 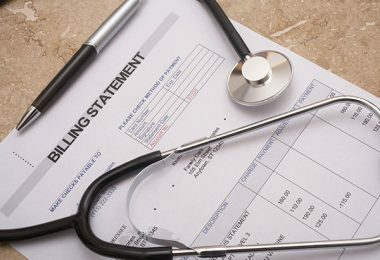 In some cases, clients choose to begin using a billing service for the most difficult claims. Then, once they feel comfortable with our services, they gradually transfer billing functions. 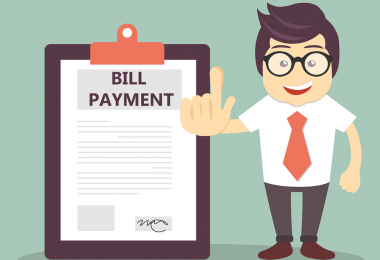 If you desire, we can take on all aspects of your billing office without any delay or trial period. 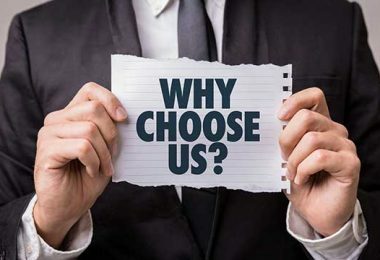 We customize our fees based on what type of services your facility/office practice monthly revenue, volume, and needs. Each office/facility is different and we like to base our fees on those services. Who will receive the insurance and patient payments? Your reimbursements are sent directly to your current mailing address, lock-box, or electronically to your bank account. Who does the follow up on the claims? A large part of our job is to stay on top of changes made by insurance carriers. With all the changes to filing procedures by Medicare and other commercial carriers, filing a claim has become a gamble to see whether or not it will be paid. 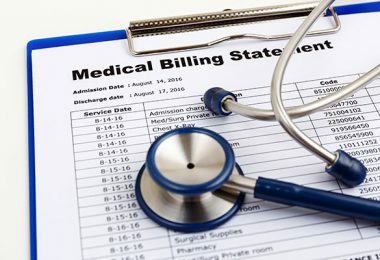 By hiring a billing specialist, you no longer have the worries associated with those changes. We follow up on every claim until it is paid and make the necessary changes for future filing. In most cases, claims will be filed electronically. There are still some carriers that require paper forms. If you currently have to file pre-authorization paperwork, we can assist you with that as well. What type of software do you currently use? Currently, we use Centricity. We are flexible to use any desired software platform. Will I have a dedicated specialist handling my account? Yes, your account will be handled by a team consisting of a reimbursement specialist, payment poster, and customer service representative. As your practice/facility continues to grow, we will add additional representatives as needed to provide you with the best possible service.